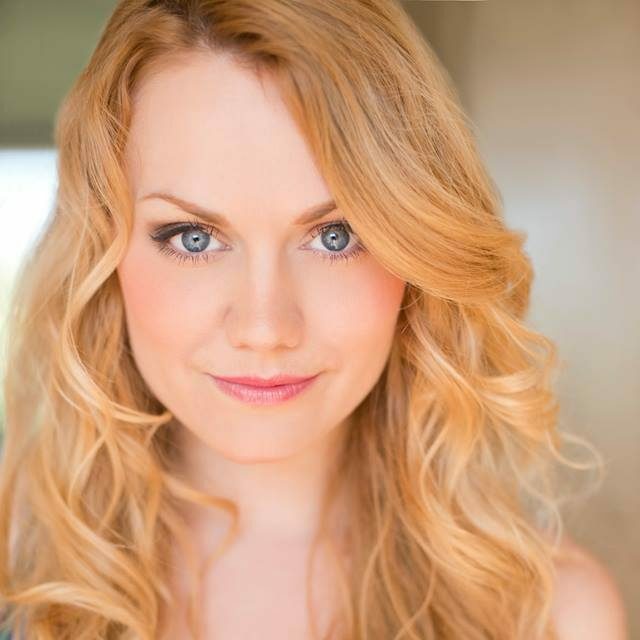 Ashley Kate Adams was born and raised in Louisville, Kentucky into a musical theatre family. After attending the Cincinnati- Conservatory of Music she made her Broadway debut at the age of 23 in the Tony Award Winning revival of La Cage Aux Folles. Following her Broadway run, she toured the country with the show, and began to lay the groundwork for her production company, AKA Studio Productions. She is now Executive Producer of the new original comedy series Rules of Cool which was picked up by FullScreen Media for 2016 release, Dave Solomon’s “photo op” which premiered at the Williamsburg Independent Film Festival, “CAPITAL ADVICE”, THE DODGERS which just finished an acclaimed run at the Hudson Theatre in Los Angeles. Her produced concerts have been seen in NYC at 54 Below, the Metropolitan Room, NYMF and Joe’s Pub. She was a Producer on Thankskilling the Musical which won Best Musical at the 2014 NY Festival of the Offensive. As an actress, she has starred off-Broadway in The Anthem, Gay Bride of Frankenstein, and in regional houses such as Paper Mill Playhouse and the Ensemble Theatre of Cincinnati. TV/Film Credits include “Royal Pains”, “True Detective”, “Unbreakable Kimmy Schmidt” , “Pitching Tents” & “1 Message”.